How many times can you beat a dead horse? Apparently one too many times in this case. 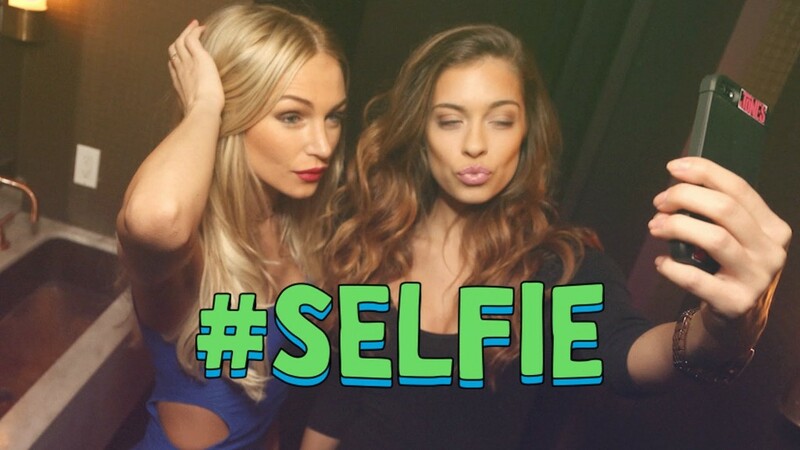 The Chainsmokers worked with Thump to put out one last #Selfie video. It features such names as Armin van Buuren, Nicky Romero, Dyro, Dave Nada, and Ashley Sky. It looks like it was done during Miami Music Week. Combine the best things about being 21 – smoking, drinking, attractive females, you got yourself a video that can compare to the original that has With the first video for “Selfie” hitting well over 75,000,000 million views on Youtube. Check it out now, if you want.